For all new vehicles built from 1st November 2013 onwards, the Jaguar service history (including Pre-Delivery Inspection, all scheduled services, related service items and body inspections), will be stored in a secure database. Your records are easily accessible by contacting any Jaguar Authorised Repairer who will be able to give you a print-out or electronic copy. Whenever you visit a Jaguar Authorised Repairer for scheduled service, your Online Service History will be updated with the most recent work carried out. Now that you are the proud owner of a Jaguar, ensure that your vehicle is being serviced to the highest level by using an Authorised Jaguar Repairer. 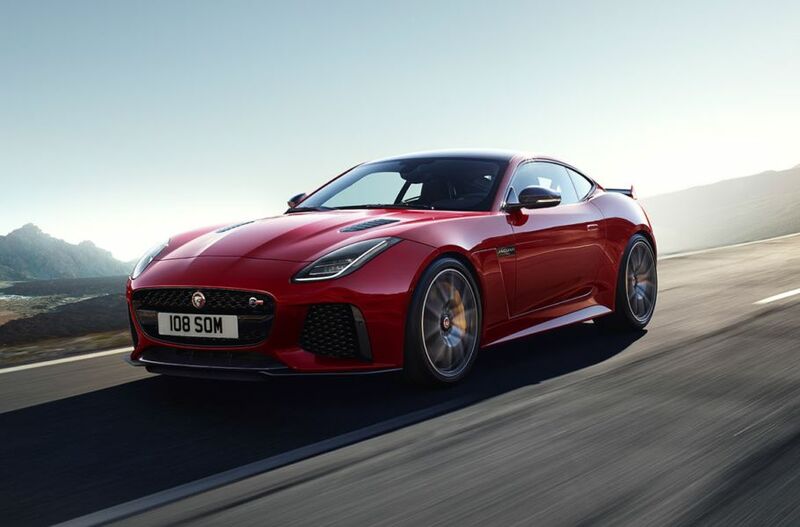 With years of experience, Jaguar Trained Technicians will keep your vehicle in peak performance. Following the correct procedures and service intervals ensures that you will maintain your Jaguar’s performance and the ongoing validity of your warranty. Records related service items, to eliminate the risk of missing or repeating services.